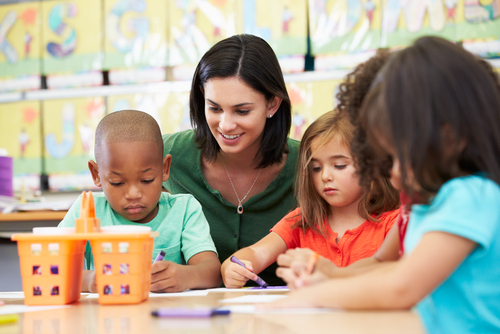 Due to space limitations, groups with eight or more children should call ahead to see if they can be accommodated in drop-in storytimes. Thank you. 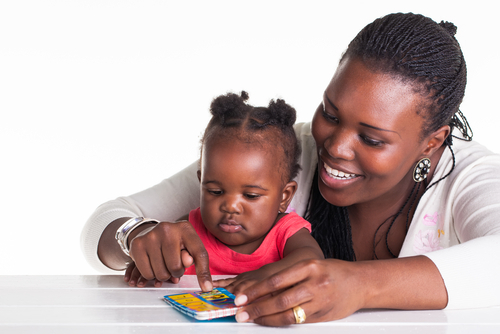 Beginning at birth and during your child’s early years, crucial connections are formed and strengthened in the brain through repeated playful, loving, and stimulating experiences. 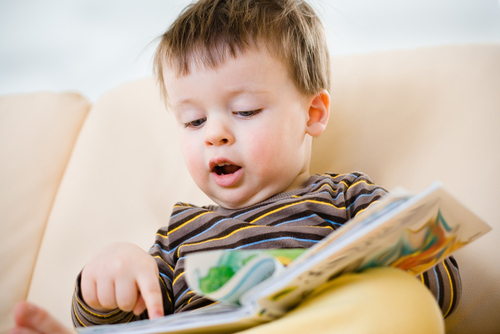 Each time you read a story, tickle a belly, sing a song, or play peek-a-boo, connections are made between brain cells. Repetition makes the connections stronger, so sing that song again! Be one of the first to play with a new Launchpad tablet, designed just for young children. Each themed Launchpad offers fun apps and games. Learn more about Playaway Launchpads @ your library! 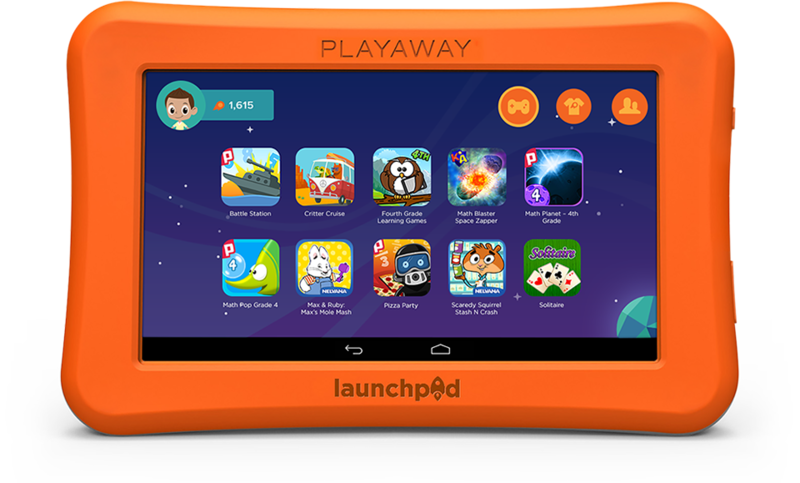 Playaway Launchpad tablets are for children ages 3-5 and are pre-loaded with learning apps and games.